I drink a toast to you wonderful girls! 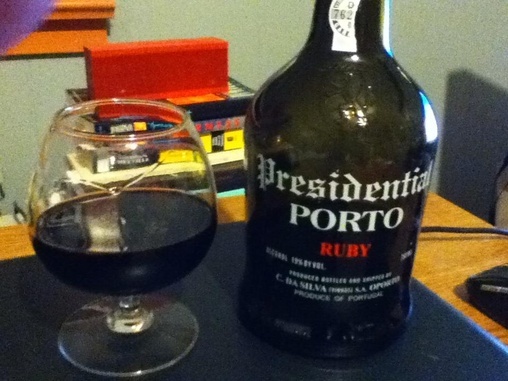 A nice Portuguese Port! I baked some bread with some nice ale. It turned out well. It smelled like heaven!